Specially designed to control dust clouds generated during demolition, Mining quarries, etc. 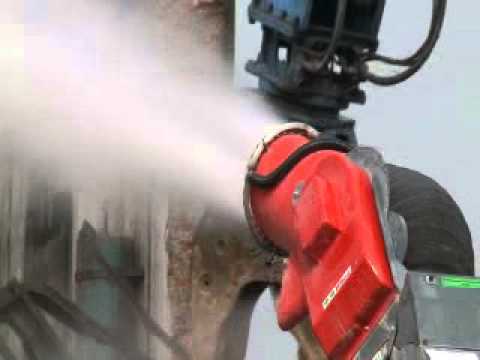 The TIFONE Cannon, equipped with special ceramic nozzles, generates a constant jet of atomized micro drops able to wet the particles of dust in suspension in the air, making them fall to the ground with a minimum of water consumption. Available in Static version, Trailed or Carried. All operating controls by push-button, Wireless.